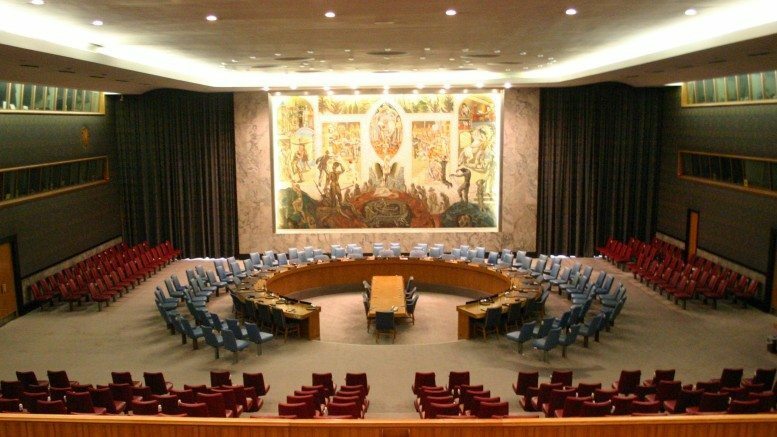 NZ’s UNSC proposal: Even handed or empty handed? 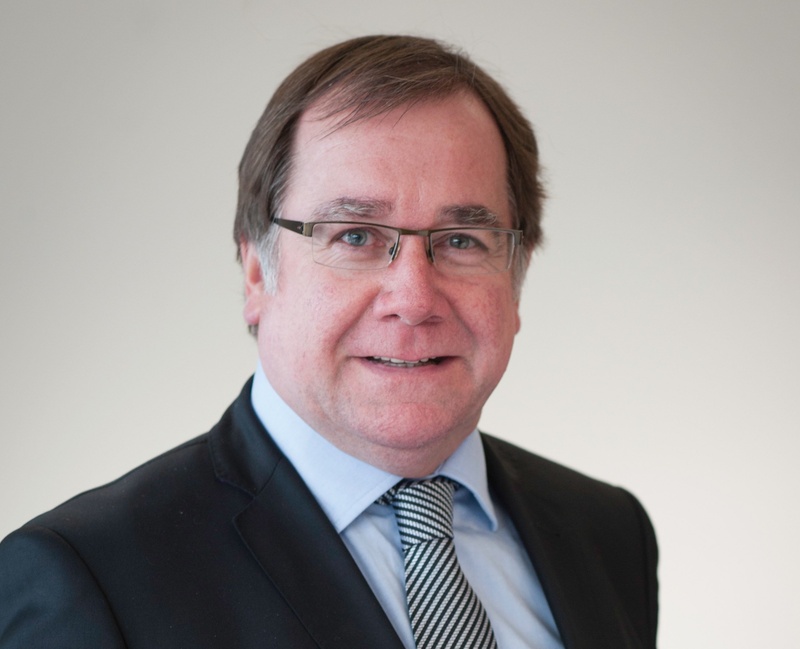 New Zealand’s Foreign Minister McCully is currently circulating a draft United Nations Security Council resolution, purportedly seeking to bring Israelis and Palestinians to the negotiating table. His reference to ‘New Zealand’s character of having a reputation for even-handedness and fair-mindedness…’ reminds one of the involvement of another NZ politician in the Israeli/Palestinian conflict. 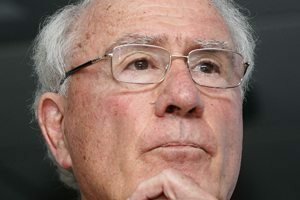 Former NZ Prime Minister, Sir Geoffrey Palmer, Q.C. was invited to chair the UNSC investigation into the 2010 Gaza Flotilla incident. Palmer’s approach to this highly contentious issue was ‘to call it as the evidence in front of us suggested and to ignore the political considerations, in order to produce a straight-up-and-down report with no bias to either side’. With a combination of ‘legal reasoning, international law and diplomacy’, the Palmer-led panel came to conclusions notable for their incongruence with the popular narrative of the conflict. The Palmer report found that the thousands of rockets launched by militant groups from Gaza were indeed a real threat to Israel’s security. Stopping these violent acts was seen as an ‘obvious’ and ‘a necessary step’ for Israel to take to protect her citizens. In contrast, McCully is circulating a draft resolution that refuses ‘to call it as the evidence suggests’. While McCully is supposedly looking to support action that would stop the ‘downwards spiral in recent months’, he has shown a decided unwillingness to directly confront the source of that violence. He has obfuscated the issue by implying an equivalence between murderous attacks on innocent civilians and Israel’s efforts to protect her citizens. As yet there has been no condemnation of the Palestinian religious and political leaders who have repeatedly incited their people to murder innocent Israeli civilians. Meanwhile, since 14 September, Israelis going about their daily routine have faced an ongoing barrage of violence: 5 shootings, 58 stabbings, 6 car rammings, hurled IED’s (improvised explosive devices), and rock attacks. The victims have included elderly women and men, infants, and parents murdered in front of their children. McCully’s proposals regarding settlements and International Criminal Court proceedings give an impression of addressing relevant issues. However, Israel has repeatedly stated that the only way forward in the peace process is for Israelis and Palestinians to sit together at the negotiating table. Abbas has refused Netanyahu’s recent invitations to engage in direct negotiations. McCully’s proposal ‘asks both sides not to question the integrity of the other or its leaders in a bid to build trust and get the parties back to the negotiating table…’ Does this mean that Abbas is not to be questioned about publicly welcoming the spilling of Jewish blood in Jerusalem, lying about Israel killing Palestinians, or lying about the status of the Temple Mount? The Human Rights Council Report into the 2010 Gaza Flotilla incident described the conflict as ‘The apparent dichotomy…between the competing rights of security and to a decent living …’ This could be re-phrased as the ‘right to life’ versus the ‘right to a better life’. While the HRC, notorious for its anti-Israel bias, acknowledged Israel’s right to security, this reality has somehow disappeared from McCully’s radar. How can it be considered ‘even-handed’ and ‘fair-minded’ to not unequivocally condemn the murder of innocent civilians? While McCully’s proposal may have the appearance of even-handedness, the unwillingness to confront the ‘elephant in the room’ leaves the impression of empty-handedness. – This article originally appeared in the Times of Israel. Is Rachel Smalley above criticism?